Make no mistake, Charlie has a great eye for everything that’s hot! From interior design to fashion and art, his visual senses are always on the cutting edge. He’s not trendy. He’s a classic man! 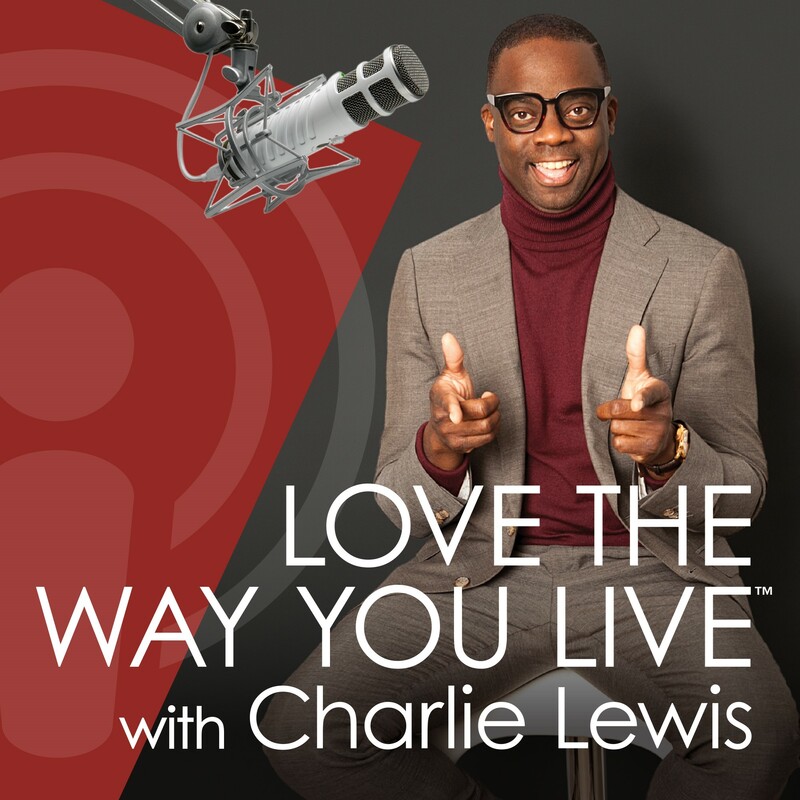 So get ready for all things that will help you… “Love the Way You STYLE”!